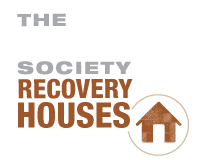 THE IMPACT SOCIETY—the non-profit arm of IMPACT DUI—combines prevention, intervention and recovery services.  The IMPACT Society partners with SADD Nation, the leading prevention education program in the world. 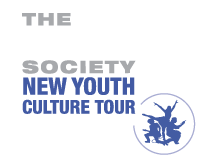 Proceeds from IMPACT DUI’s programs fuel prevention education for young people, supporting The IMPACT Society’s work with SADD to build safer communities.